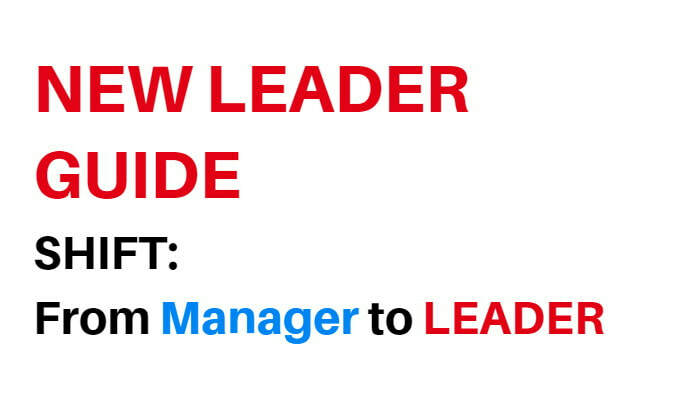 61% of new managers BLOW IT! Don't be one of them! Lose the anxiety, worry about mistakes, demotion, or being fired! Become a GREAT LEADER and change the world. Our New LEADER GUIDE coaching program includes a full training membership portal, Facebook group, monthly and weekly training on the 18 keys to transform from Manager to LEADER. We already shared the exciting news about MIDAS MESSAGE METHODOLOGY (above). Our "big daddy" 8-week sales and marketing training module, Cold to GOLD 3.1 Mind Spark Sessions is coming in 2019 - mark your calendars (or contact us to be an affiliate)! If you have a support question, contact us. View our Partners, Resources, and Articles we recommend. 7x your LEAD CONVERSION! Yes, we're not kidding - 7x more effective than ANYTHING ELSE... and when combined with our MIDAS MESSAGE METHODOLOGY your sales and marketing engine will be UNSTOPPABLE. WOe're doing some unique things with chatbots. Imagine: if chatbots are so much more effective than social media and email (and everything else, for that matter), then why not run your FUNNELS through chatbots? So, we build out your chatbot funnels. The options and opportunities are ENDLESS. © COPYRIGHT 2006 - 2019 ARRiiVE Business Solutions and AspireNow. ALL RIGHTS RESERVED.